Home » Academics » Schools » College of Arts, Humanities and Social Sciences » Faculty » Daniel Njoroge Karanja, Ph.D., D.Min. 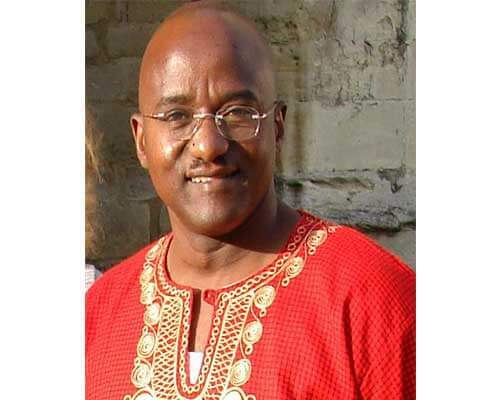 Daniel Njoroge Karanja received his first doctorate in Ministry in 1999 and his second doctorate in Conflict Analysis from Nova Southeastern University in 2015. His research interests include multi-cultural approaches to conflict transformation and restorative justice theories on intra-inter-group conflict, holistic post-conflict reconstruction through mediation and trauma healing. As an inter-disciplinary scholar, his research explores the intersection of religion, conflict and peace. His work has appeared in the Pepperdine University School of Law Journal. He is also the author of several book chapters.